How Much Does a Job Pay? Tennessee offers a variety of ways for you to get the right training and find the right job. 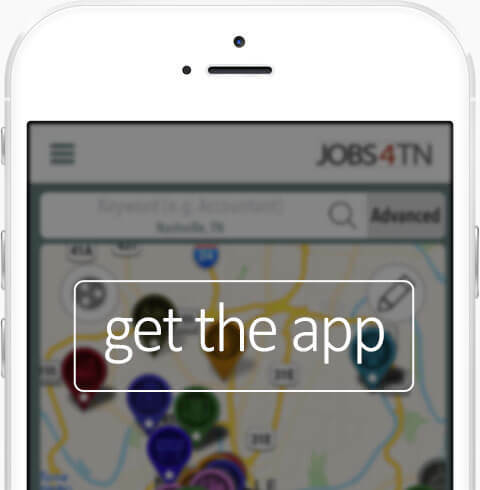 Let's get rid of the "guesswork" and make Tennessee businesses smarter with Labor Market Information. Get on the bus! We're bringing access to jobs all across Tennessee. Learn more about the current job market with these helpful tools. Google Play is a trademark of Google Inc. The Apple logo, and the iPhone are trademarks of Apple inc. registered in the U.S. and other countries. App Store is a mark of Apple Inc.